Fire Busters Inc. is absolutely committed to providing contractors and home owners with superior service, competitive pricing, quality work, and a knowledgeable staff to manage your questions, concerns and installations. It’s better to be safe than sorry. At Fire Busters Inc., it’s our goal to help homeowners, builders, contractors, and property managers make the best decisions for health and safety. You might never think a fire emergency would happen to you, but trust us, there’s no harm in protecting your property. Allow us to keep your family and your home safe with a fire sprinkler that you can rely on when you need it most. We provide residential fire sprinkler systems throughout the Lower Mainland and Fraser Valley. 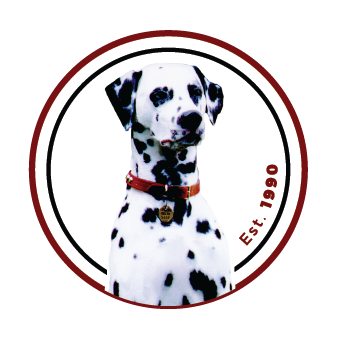 Since our beginnings in 1990, we have been the leading expert providers of fire sprinklers, the most modern and trusted safety device for your home. We are absolutely committed to providing homeowners, builders, contractors, and property managers with superior service, competitive pricing, quality work, and a knowledgeable staff. We are always here to manage your questions, concerns, and professional fire sprinkler installations. 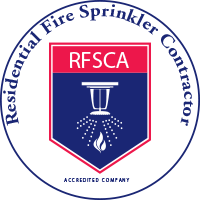 The team at Fire Busters Inc. specialize in installing all types of residential fire sprinklers, including concealed, pendent, and sidewall sprinkler types. We work with only the top-quality brands that homeowners and contractors can trust, manufactured by Tyco, Gem, Star, Central, Glove, Reliable, Viking, and Victaulic.